What is the Nexo LS1200? 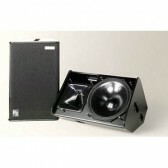 A professional subwoofer designed to cater for high end setups and installations. Paired with the Nexo PS15, it is a three way speaker system, used as either professional wedges or high performance front of house system. 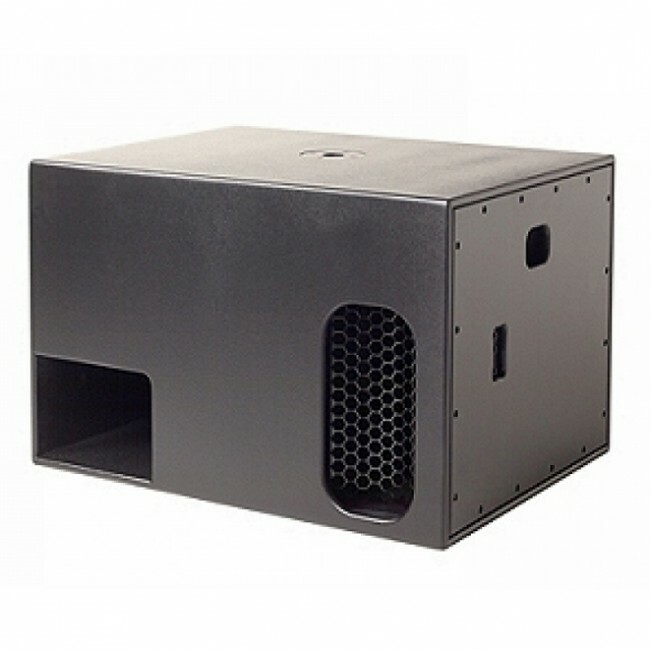 The LS1200 Subwoofer extends the usable range of the PS15 Loudspeaker to 29 Hz, providing high performance and high power output (135 dB Peak) in an extremely compact, light weight package. The PS15 TDController’s integral sub section and combined signal (PS15 and LS1200) Speakon wiring ensure cost effective and simple system implementation. 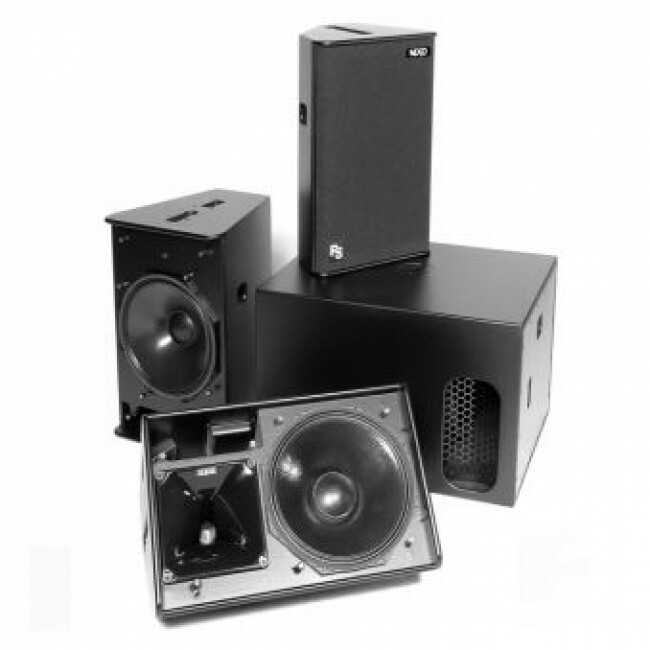 One LS1200 is typically used with 2 PS15 loudspeakers, additional units may be used for an enhanced effect. The PS15 Loudspeaker System is the most powerful member of Nexo’s acclaimed PS Series; versatile, compact, full-range loudspeakers tailored for a wide range of touring and installed sound reinforcement applications. 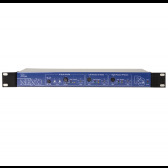 Like all Nexo products, the PS15 Loudspeaker and optional PS15Bass and LS1200 Subwoofer are designed to work with advanced electronic processors, guaranteeing consistent performance and reliability of the highest standard.